Time until Red & Ted's Road Show release day! 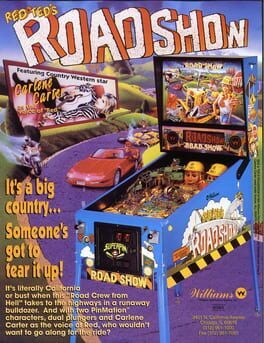 Tear up the California highway in this unique pinball machine. Features two talking heads, which can talk to you as you play.